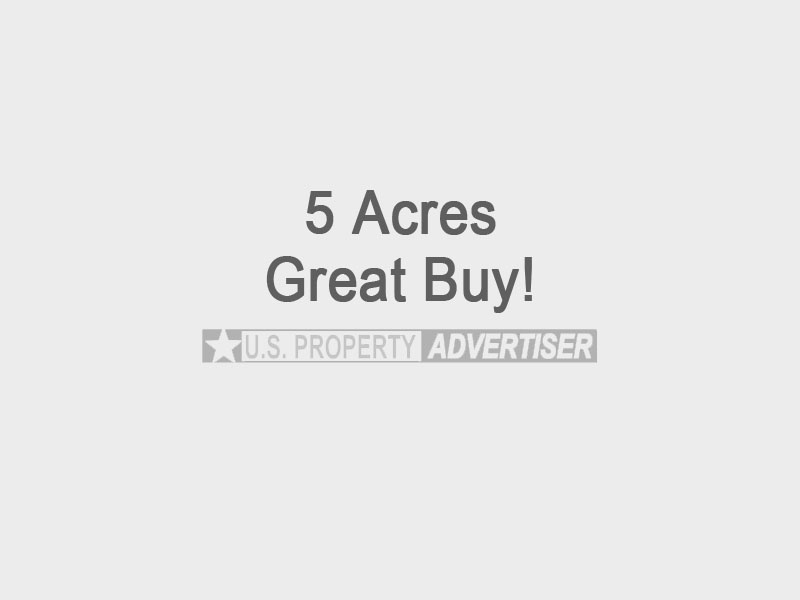 This 5 acres parcel is located in Costilla County East of Alamosa. It lies in the beautiful scenery of San Luis Valley. This rectangle lot has plenty of road frontage. Its dimensions are 330 feet by 660 feet and has lots of room for you to build. Its close to the delightful village of Blanca, CO and is located 4 miles southwest of town foothills of Mount Blanca. Southern Colorado is a fantastic place with over 300 days of sun per year and has some of the mildest temperatures in the state. The elevation is great and makes for great climates and fantastic views of the surrounding mountains. Also the sunsets are magnificent in Colorado, because the air is so clear, at night you can see a million stars. This is a fantastic opportunity to pick up a piece of Colorado Real Estate. San Luis Lake Acres of land available with beautiful scenic Colorado views. Perfect to enjoy your own space yet also have plenty of recreational activities available including fishing, boating and hunting. Located near Alamosa, San Luis and the New Mexico border. Great property for investment! Parcel is in Unit 22, Block 13, Lot 13. For sale at $9,900 negotiable.